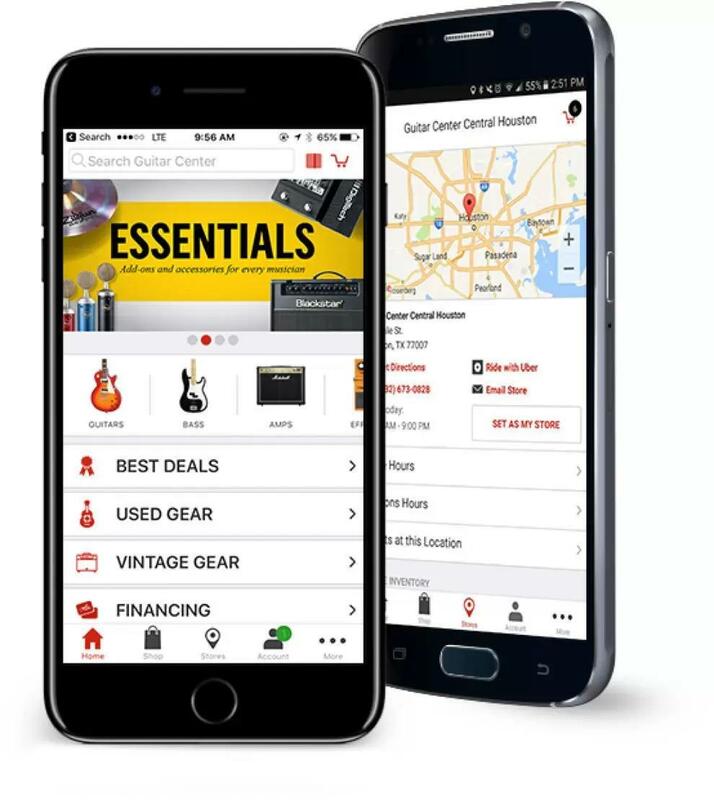 At Guitar Center Springfield, we pride ourselves on carrying the latest and greatest drums, guitars, amplifiers, effects, keyboards, pro audio, DJ and recording gear. We buy and sell new and used, so if you're looking for a hard-to-find item or coming to us with a trade-in, we'll be more than happy to help you out. Our specialized music experts are always excited to give a musician a hand, whether you're a beginner or a pro. Visit us today for a face-to-face meeting, or contact us over the phone at 973-921-0677. Guitar Center Springfield provides comprehensive guitar repair services for the Springfield Township area. Our repair technicians are as passionate about your guitars and basses as you are, and we have the experience needed to keep them performing at their best. Whether you need a quick adjustment to make your guitar easier to play, or a complete guitar rebuild, we have the tools and know-how to take care of your instrument. Guitar Center Springfield can also help build a maintenance plan that fits you and your guitar or bass needs, including custom setups, restrings and more. We also take care of fret repairs, hardware and pickup installations, upgrades and customizations, bone and graphite services and more. Our nickname at Guitar Center Springfield is "The Jersey Giant." That's because we're the largest GC store in the whole state. Of course, size isn't all that matters, which is why we also provide a level of service that's earned us the highest honor a GC location can receive, first in 1999 and again in 2009. Speaking of location, we're right in the median of Route 22 just a short drive west of Union, easy to reach for any Garden State or Staten Island musician.First and foremost at Guitar Center Springfield, we strive to give you the experience that Guitar Center is known for nationwide: big-store selection and prices with small-shop expertise and personality. From sales to repairs, our staff in each department is well-trained to cater to Union County music-lovers. Our store is open every day of the week, so there's always a right time to visit even if you're on a busy schedule.